That’s just it. Letters are records, testimony of a life – and why library archives are full of them. In today’s busy, multi-tasking world, writing a letter, unlike an email or twitter, slows one down, focuses attention – and will probably justify a rereading in the years to come. kept. I love email and Facebook and have discarded all sentimental feelings of other ways. 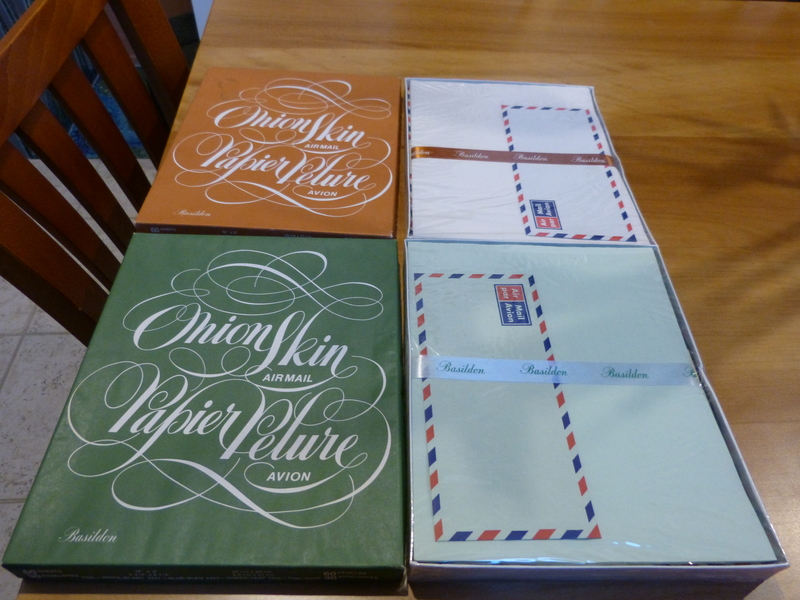 I agree though, that the feel of a fountain pen forming the words on paper cannot be replicated. You make me laugh, Julie. I, too, wrote those obligatory aerogrammes, but writing letters NOW, through choice, is very very different. I’m really enjoying it, and so are the recipients. I sent letters to my nieces, both in their 20s. They were so excited to receive a proper letter. There’s something special and private about letters, and so blatantly opposed to the digital world, that to engage in letter writing these days is almost a subversive act. I plan to write another piece about the power of letters in the next few weeks.. I don’t know the protocol of these things and if one is allowed two comments, but I was thinking about all this this arvo, when walking out on country in the Ngaanyatjarra Lands, where I teach from time to time. 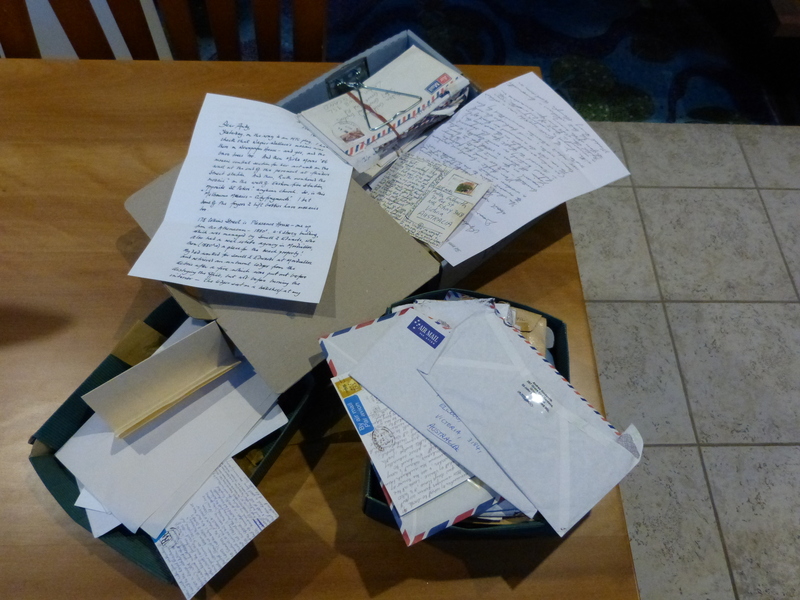 I know people here who do write letters and receive replies from kind and loving family and friends. There being a dearth of cafe life and other whitefella entertainments, this enables them to feel a frisson of anticipation on Tuesdays when the mail plane comes. Of course, only a hand written letter is possible when deep emotion is involved. There might still be some merit in it. I look forward to your next piece. I felt myself slowing down just reading your comment: the walking alone through the vast old country, waiting for the mail on Tuesdays. This is life writ large. The pleasures are so obvious. I don’t know the protocol either – but am happy that it yields gems like yours. Thank you.